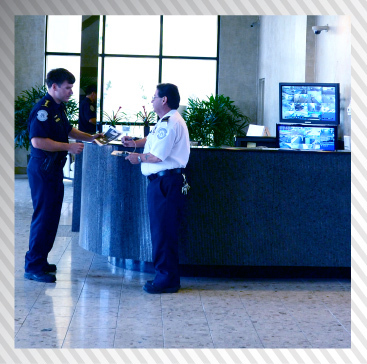 To request security service, or to receive a free quote, contact Merchants today. We will strive to meet your immediate needs, and promise to deliver quotes and proposals within a few hours. Merchants Security Services seeks career-minded, mature professionals dedicated to providing the high level of service that our clients and management team have come to expect. Applicants may apply online or at either of our offices Monday through Friday, 10 a.m. - 2 pm.